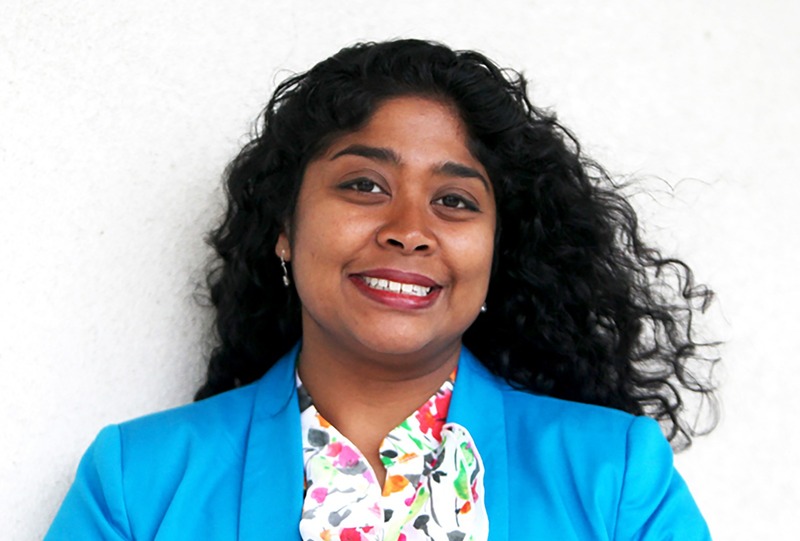 Lucy Nalpathanchil is the host of WNPR's popular talk show, Where We Live, a 2018 winner of two national awards from Public Radio News Directors Inc.
She's been a journalist for more than 20 years, covering multiple beats from education, juvenile justice, and child welfare to immigration, veterans' affairs and the military. Her reporting has taken her many places including a nausea-inducing ride aboard a Coast Guard patrol boat in Florida to Tambacounda, Senegal to visit with women journalists and farmers. Her stories have aired on several national NPR shows including Morning Edition, All Things Considered, Weekend Edition, Weekend All Things Considered, Here and Now, and Latino USA. When she's not in the newsroom, Lucy is traveling, hiking, and planning her next garden. She and her husband, Jason, live in Suffield with their two children and a small zoo.